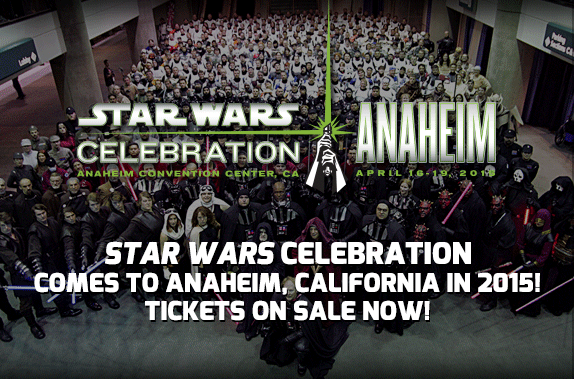 Star Wars Celebration Anaheim general admission and VIP tickets go on sale on August 7 at 7 AM Pacific. All tickets to Star Wars Celebration Anaheim – general admission and VIP – are limited in number and available first come, first served. Tickets are non-refundable and non-transferable.